Luxurious interior and plenty of power when you want it. Multiple fuel efficient engine options! The all new Volkswagen Touareg shows just how luxury and utility meet at Quirk Volkswagen in Braintree MA. Feel the comfort of the all new Volkswagen Touareg at Quirk Volkswagen in Braintree MA. 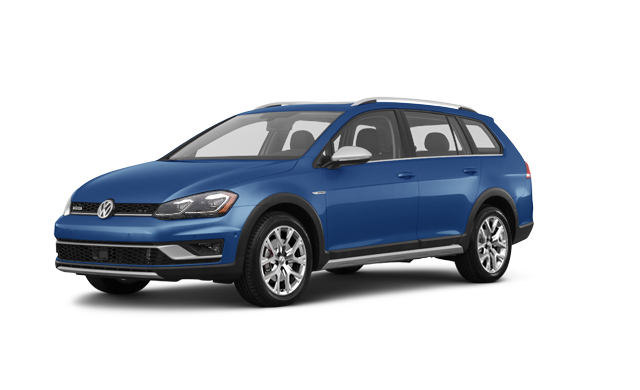 Our Massachusetts VW dealership is located in Braintree where we proudly serve the communities of Weymouth, Quincy, Milton, Randolph, Canton, and even Boston Massachusetts. At Quirk Volkswagen in Braintree MA seeing the happiness a new VW generates for our customers, is why we offer the largest inventory of new Touareg Models at the best prices. 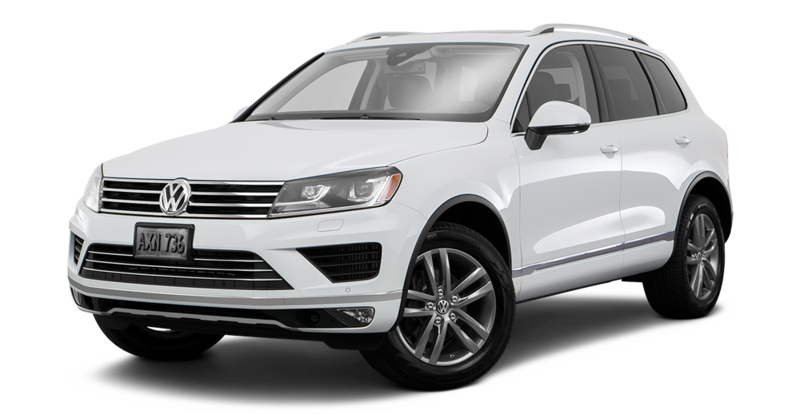 If you are looking for low lease payments or finance prices on a New VW Touareg, then Quirk VW is your Volkswagen Touareg Dealer in MA!